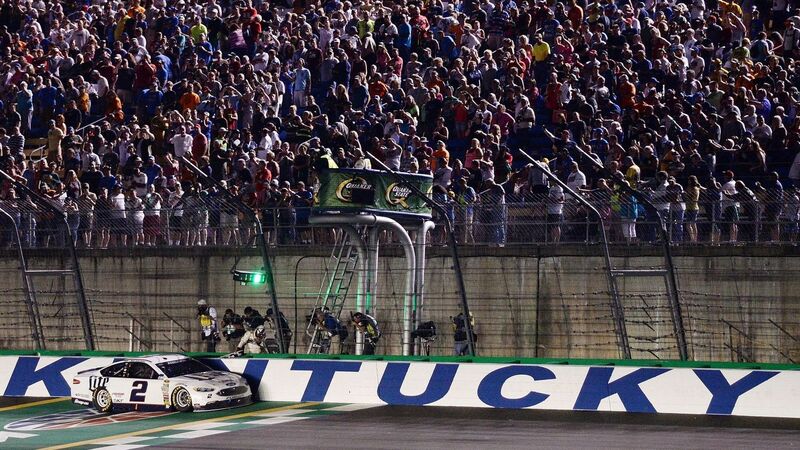 Kentucky Speedway is the perfect host for your group outing event! Whether it is grandstand tickets, pre-race hospitality or a corporate suite, there are plenty of options for us to create a unique package tailored to your group. Group rates are applicable to any organization with 25 people or more. Want to enjoy our events in the company of your church, youth, business, social or sports group? Email or call our group ticket experts to learn more about discounted ticket rates and remember to ask about unique ways to entertain your group once you arrive!